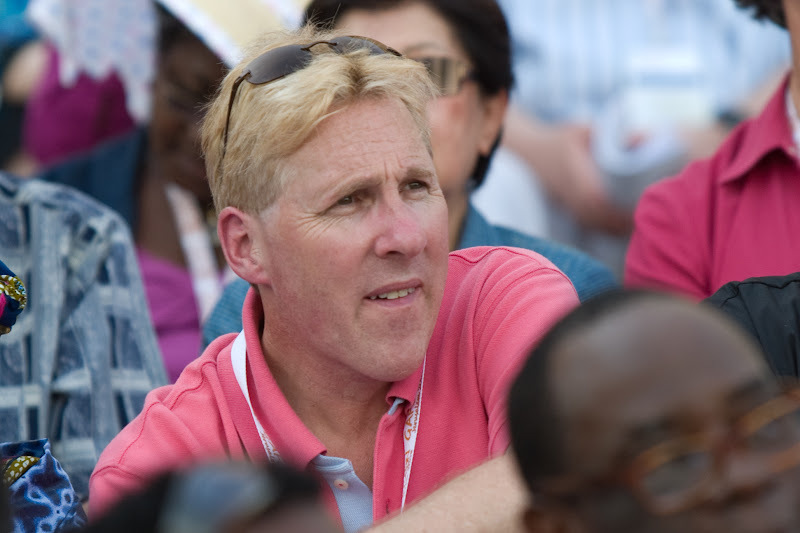 I wonder what Kevin Donlan has in mind when he speaks of “a new model for a new day.” I have finished a careful study of the new Rwandan canons and the Anglican Mission canonical charter. They evidence the strong influence of the Roman Catholic Code of Canon Law in language, doctrine, norms, and principles. In a number of places the Rwandan canons clearly are repudiation of the Thirty-Nine Articles and of authentic historic Anglicanism, and embrace in their place the dogmas of the Council of Trent. The provisions governing the relationship of the Rwandan Primate with Anglican Primatial Vicar Chuck Murphy are based upon the provisions of the Roman Catholic Code of Canon Law governing the relationship of the Pope to lesser bishops of the Roman Catholic Church. This causes me also to wonder what part Donlan himself played in their formulation. I have on good authority that both documents were prepared by a former Roman Catholic priest. I do not know a whole lot about Donlan except that he comes from an Irish Catholic background and entered a Roman Catholic seminary at the age of 12 and left the seminary at the age of 24. He has a degree in canon law from Cardiff University and a doctorate in church history from Oxford. He was 30 years old when he left the Roman Catholic Church for the Episcopal Church. If Donlan’s “new model for a new day” is the old model of the Roman Catholic Church, I personally want nothing to do with it. Any Anglican body that adopted that model in my mind would cease to be Anglican. Kevin didn’t leave the Roman Catholic church so that he could join the Anglican church. He was refused ordination and ended up without a road to the priesthood. He became an Episcopal priest as the only close second choice left to him. And he became an AMIA priest after he was inhibited by the ECUSA had inhibited him for charges of conduct unbecoming a clergyman. Rather than going through the process of investigation, he jumped ship again. Margaret, your comment about Kevin is quite unfair, not to mention uncharitable. You just don’t know the man. Canon Kevin Donlon is one of the finest priests I have met in my forty-four years of priesthood. He has the heart of a pastor, a man whose extraordinary abilities and talents are being accessed regularly by Christian groups and ecclesial authorities throughout the world. They listen to him, and take him very seriously. Actually I know him as a man better than most anyone. I know he is taken very seriously and that he takes himself very seriously. He talks a good talk and is very charismatic. He also crossed the line with me when I was a parishioner, groomed me, and then exploited me in every way. I have travelled a long way and have found forgivness. But he has never been repentant and his history is as I stated. I pray for him and his congregants, and his ministry every day.